Although Tessa le Conge did not win the Miss Beauty of the Netherlands 2016 pageant, she was asked to represent te Netherlands as first dutch girl at the Miss Asia Pacific International pageant. And she did an absolutely great job as she won the pageant and made it clear to the world that you do not have to come from the Asia Pacific region to win that beauty pageant. Since her crowning as Miss Asia Pacific International 2016 she travels on regular base to the Philippines, where the pageant is situated, to do promotional activities for the pageant. 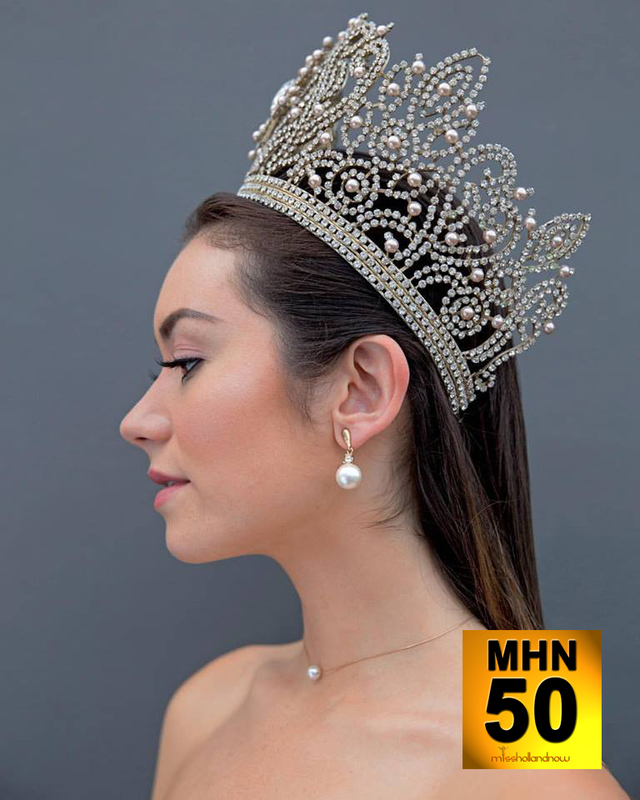 When we publish this nomination for the MHN50, she is in Manila to judge the Miss Asia Pacific International 2018 pageant. Besides being a beauty from the outside we know that she is also a very nice person from the inside. Overtime we meet she is very enthusiastic and never shy to come and talk to us. Again we have a great woman who made the top 150, and therefore a nominee for the MHN50.